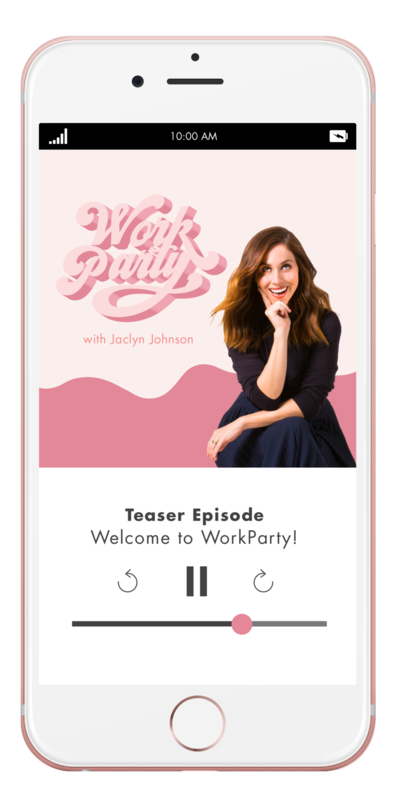 For the first episode of WorkParty the podcast, Jaclyn Johnson chats with lawyer Brenda Schamy and beauty mogul/entrepreneur Bobbi Brown. The episode revolved around getting a new business off the ground and running and everything you need to do to get there. From tips on setting a business structure to leaving the normal 9-5 work life, this episode touches on it all. Are you in your first year of business or about to get started? Fill out the form to download your year one of business checklist below to know what to look out for in the early stages of building your WorkParty! Thanks for checking out our WorkParty blog! Download your year one of business checklist and bring your WorkParty to life. Start by starting!